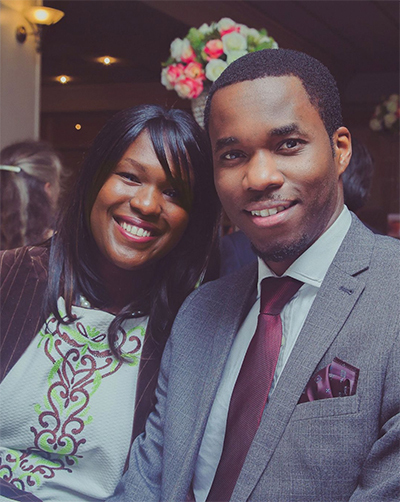 CloverleafWorld Ministries was founded by Pastor Paul And Natasha Okhuoya in 2010. The overarching Vision of this ministry is to provide holistic solutions that feed the Mind, Body and Spirit. Since our inception, we have actively pursued a program of community development on a number of fronts. this has in turn given us the tools we need to deploy various projects both locally in Leeds, and internationally.